Austria The People: 98 % German speaking, ethnic Austrian. The language is spoken in a softer more melodious manner than in Germany. Austria is an overwhelmingly Roman Catholic country. The Habsburg Empire and Catholic Church have had the greatest impact on Austrian culture. 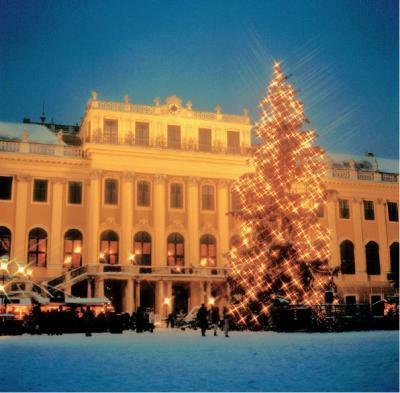 Many festivals and holidays in Austria are those of the yearly Christian calendar linking culture heritage and religion. Austria has more Festivals than most countries. There are numerous parades, festivals and fairs held throughout the county during the course of a year. On special occasions outdoor masses are held at mountain tops. The mountains of the country and their influence in local culture is very evident in local Folk music, dances and literature. The largest Fasching / carnival parade is held in Graz where the entire city shuts down for the parade and an afternoon of partying on the streets and squares of the Altstadt. When thinking of the landscape around Salzburg, in Kaernten / Carinthia and Tirol one can understand that these beautiful surroundings certainly had an influence on Mozart and the numerous other great Austrian Musician of world renown and stature. The abundance of natural beauty of the country is evident in much of the culture of the country, reflected in music, art and architecture. As you may well know Austria’s contribution to the music world is substantial – Vienna often being cited as the music capital of the world. Austria is known for its contributions to music especially during the Classical and Romantic periods – major works of Ludwig van Beethoven from Bonn, Johann Brahms from Hamburg and Richard Strauss from Munich are associated with Vienna as much as such native Austrians as Joseph Haydn, Wolfgang Amadeus Mozart, Franz Schubert, Anton Bruckner, Gustav Mahler and Hugo Wolf. 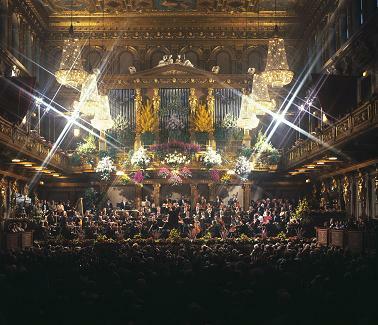 With so many great composers Austria is rich in culture and a vibrant center of music and the Arts. Today you can see the depth of the culture in the number of bands/ Kappellen,Choirs and other groups from almost every village, town and city in the country. Some traditions and cultural traditions originate from pagan and older Bavarian traditions. Vienna is very much the cultural capital of the country as well. Vienna is associated with two genres of music – the Waltz and the Operetta. Johannes Strauss Jr. was a master of both. Together with his Father and brothers Josef and Eduard constituted a musical dynasty in the 19 century. The Viennese Operetta reached its apogee about 1900 – the prototypical composer being Franz Lehar. The Vienna Philharmonic and the Vienna State Opera are two great cultural icons and the countries premier musical institutions. Other groups of note are the Austrian Radio Symphony, the Graz Philharmonic, Linz Bruckner Orchestra, the Salzburg Mozarteum Orchestra and the Vienna Boys Choir. The theater has occupied a central position in the cultural life of the country. The 19 century playwriters Johannn Nestroy, Franz Grillparzer and Ferdinand Raimund developed a drama with distinctive Austrian traits. Vienna’s Burgtheater is the high citadel of the Austrian theater culture, where German classical drama is performed by leading actors of the German speaking world. Austrian contributions to world’s culture can be found in every area including music, architecture, sport, literature, medicine, technology, foods, paintings, as well as being the friendly care takers of a most beautiful country and it’s culture that awaits your discovery. 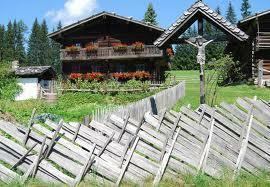 There is an abundance of culture to enjoy in Austria. Each province has it’s own unique culture including traditions, customs, costumes, music, and cultural events that celebrate life, heritage,religious traditions and faith, history, agriculture, music, sports, and artistic achievement. 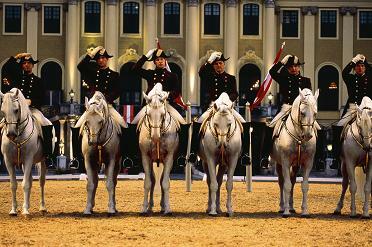 We would like to share some of that culture with you in our travel Guides - our travel itineraries of Austria.